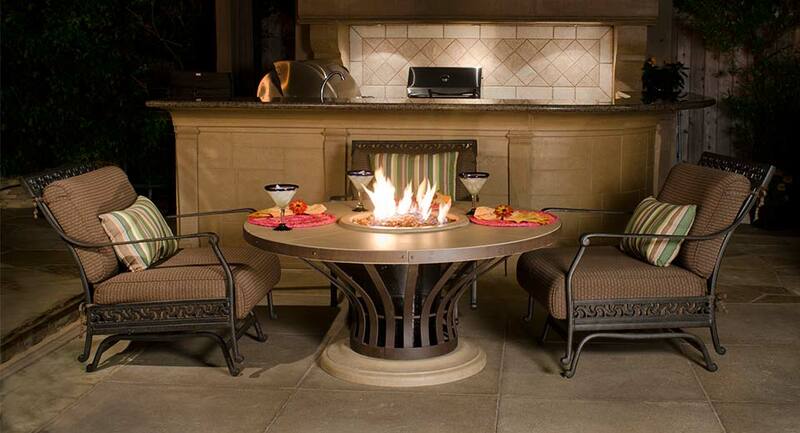 We carry all of the features and accessories you need to complete your ultimate outdoor kitchen. 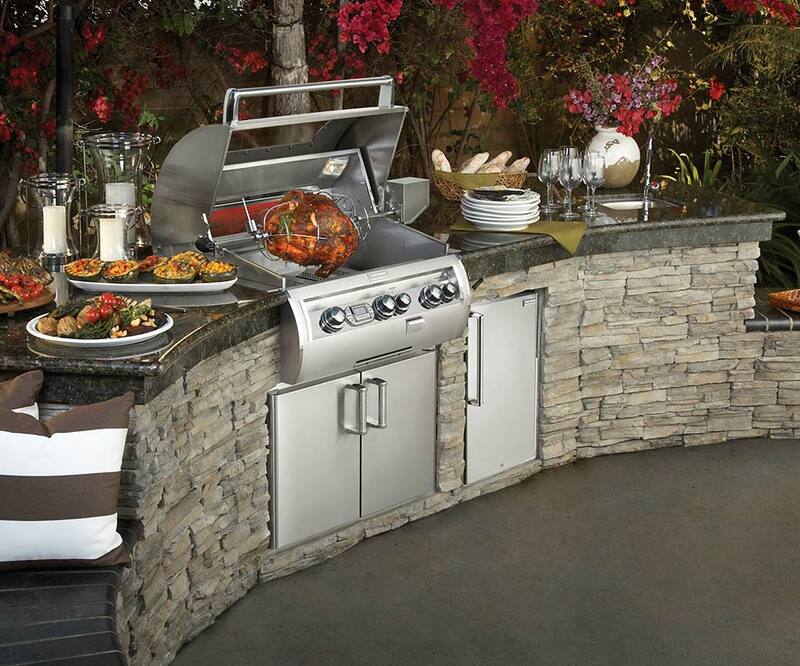 Shop online now for grills, fireplaces, water features, built-in refrigerators, doors and drawers, mini-bars and more. 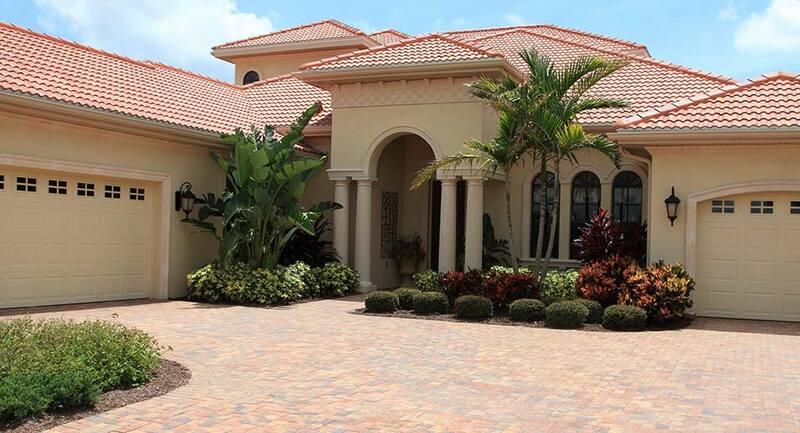 From our central location in Port Charlotte, we create exceptional outdoor kitchens and outdoor living spaces throughout Southwest Florida. 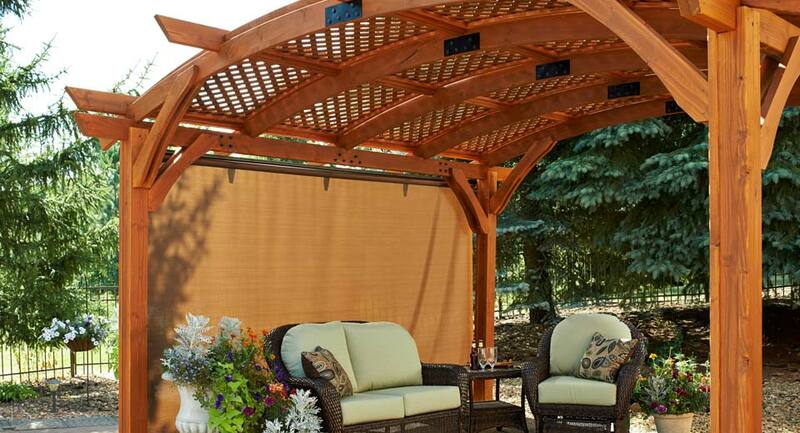 Whether you’re looking for a full outdoor kitchen complete with a top-of-the-line BBQ island, a comfortable outdoor living room sheltered by a custom pergola, or just a simple fire pit for a good, old-fashioned bon fire, we’ll bring your vision to life with superior construction quality. 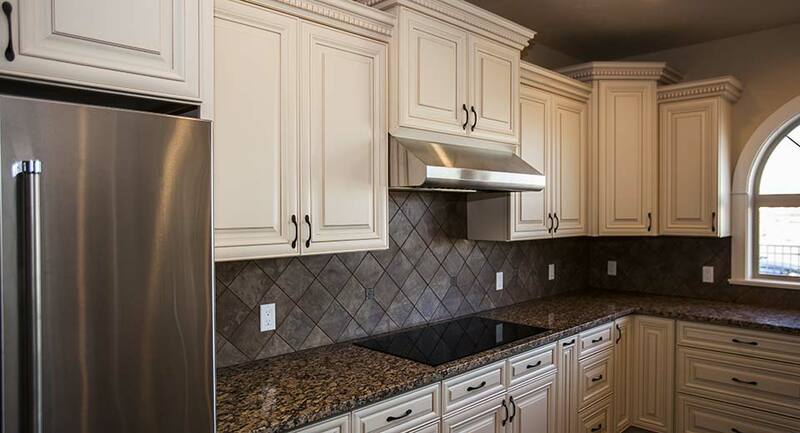 In addition to building quality custom pieces, we offer a large selection of barbecue grills and kitchen island accessories. 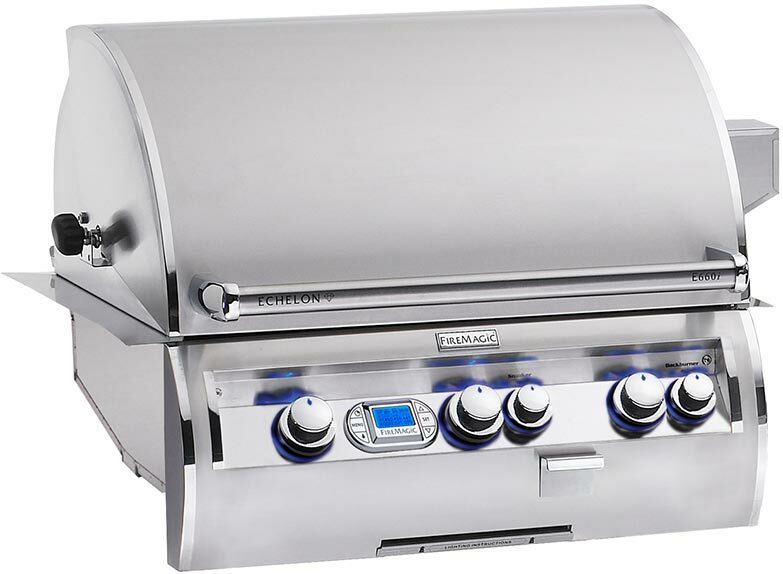 Our online store sells and ships grills, grill heads, parts and accessories nationwide.